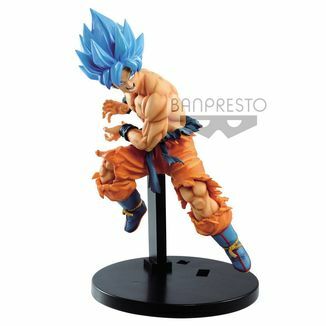 Here we have another of the winning figures of the prestigious World Figure Colosseum 2018 competition of Banpresto! 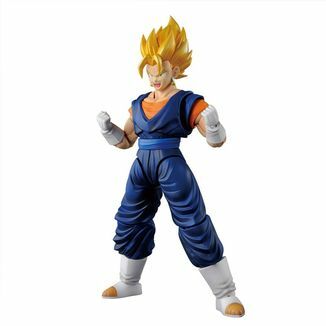 It's a figure dedicated to our favorite time traveler Saiyan: Trunks! 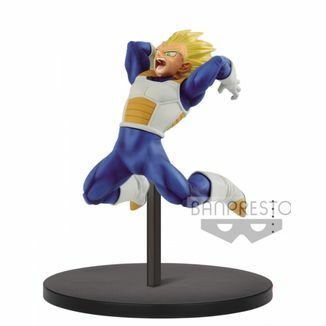 This figure designed by the artist Erick Sosa was second in the World Figure Colosseum of 2018 and shows us an unusual image of Trunks. 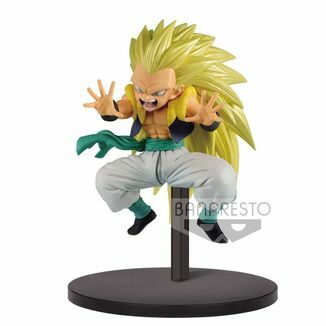 Instead of introducing us to the character transformed into Super Saiyan or preparing for combat, the artist decided to show Trunks in a moment of tranquility. Maybe resting after a hard fight to regain strength. 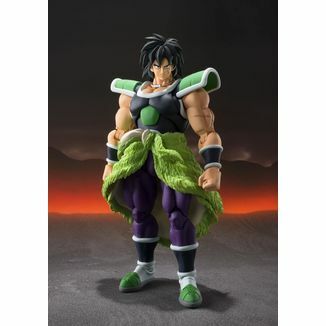 The truth is that there are few moments of tranquility in the life of this Saiyan coming from the Earth of the future. 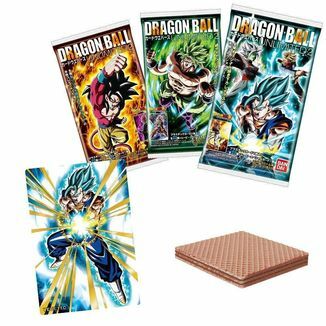 His world had been destroyed by the evil androids of Doctor Gero after the tragic death of Goku, so his mother Bulma created a time machine that allowed him to travel to the past to save the life of our protagonist. 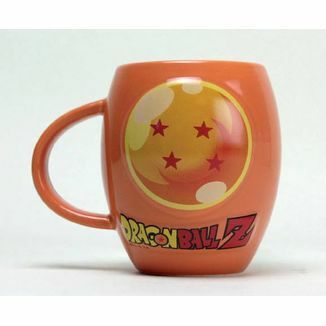 However, doing so unwittingly triggered a much greater threat: Cell! 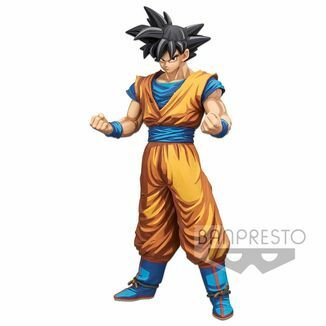 This figure is made of PVC and measures approximately 13 centimeters high. It's the Normal Color version. 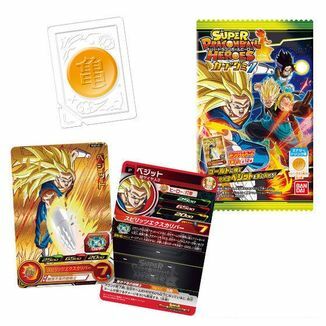 Trunks wears his classic jacket with the logo of Capsule Corp, his mother's company. 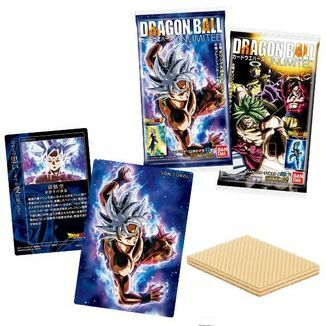 His sword is stored inside his case and the character holds it on the ground with one hand. 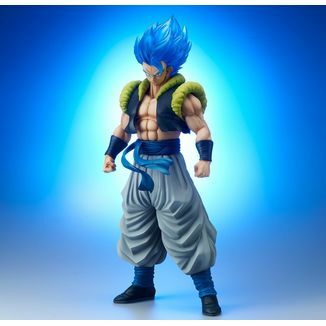 Trunks wears his long purple hair in a ponytail, which helps us to situate the temporary moment in which this figure is inspired: shortly after Trunks trained with his father Vegeta inside the Room of Spirit and Time in preparation for the Cell tournament. 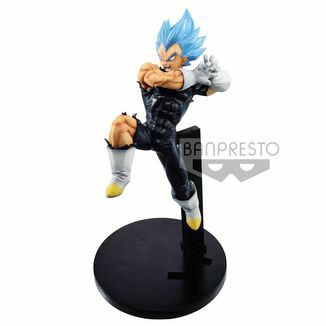 The figure includes a black support base. 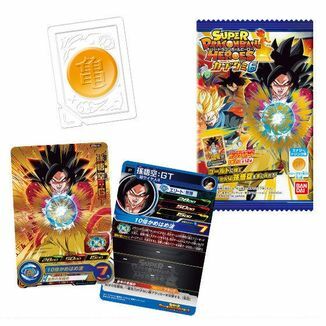 It's an official license of Dragon Ball Z and has been manufactured by Banpresto. It's the rest of the warrior! 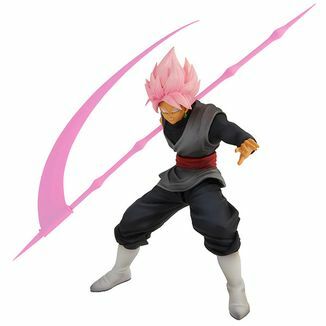 Get now the great Future Trunks Normal Color Figure Dragon Ball Z World Figure Colosseum 2018 that Banpresto offers us!